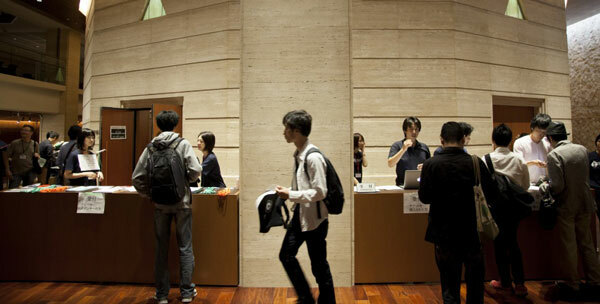 YAPC::Asia Tokyo 2013 通常チケット発売とPerl入学式開催のお知らせ | Regular Tickets On Sale ! 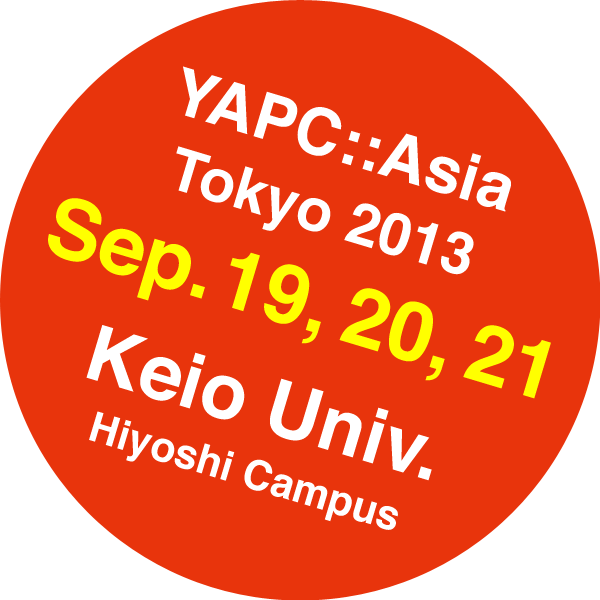 We're pleased to announce that regular tickets for YAPC::Asia Tokyo 2013 is now on sale! Regular two day passes are 5000 JPY. Student passes are free! 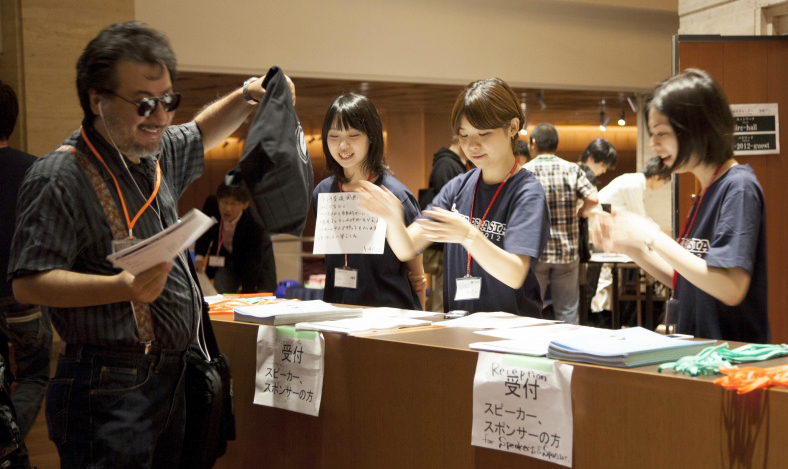 One-day passes are also available for 4000JPY. 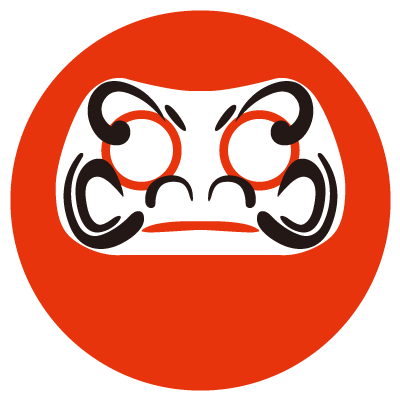 This year we're also going to collaborate with Perl入学式 (literally, "Perl Entrance"), which is an on-going course targeted for Perl beginners. 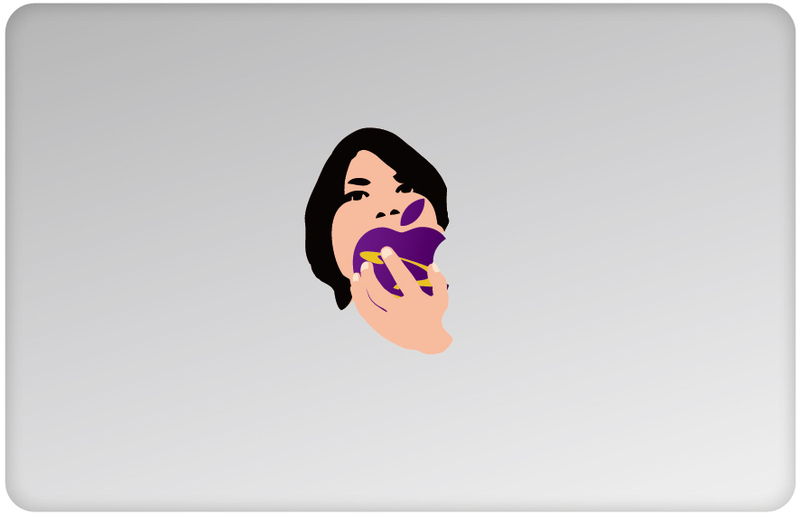 If you want to get some hands-on experience for intro level Perl, please check them out! 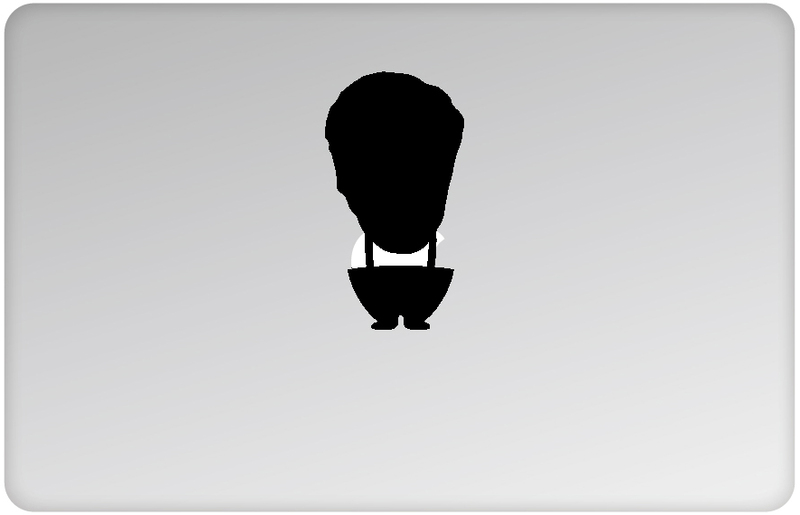 This year we're only selling tickets online through PeaTix. Student tickets are free, but you need to register by purchasing a free ticket. You need to show proof that you're a student upon check-in at the venue.